Our Les Turner ALS Center at Northwestern Medicine effectively connects the worlds of research and patient support to ensure the best care is provided and the brightest minds are working to find a cure. Unlike other organizations, our Center brings together researchers, clinicians and support services enabling advancements achieved at our clinic to influence research conducted in our labs and vice versa. 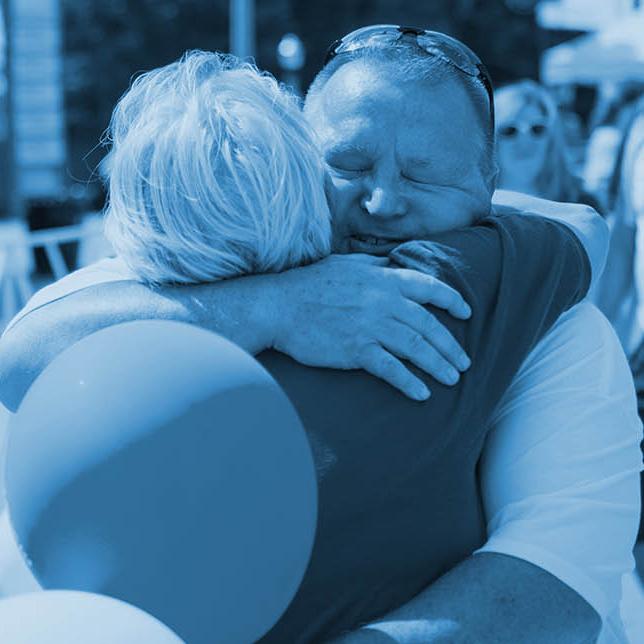 We believe it’s imperative for scientists and patient care providers to work together to develop therapies, provide the best care possible and move us closer to finding a cure. 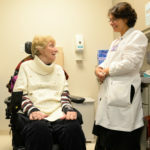 Working with partners across the country as a national ALS community, we are pleased to share the Center is part of a Phase 3 clinical drug trial. The Center is one of 100 sites selected for the study, for a total of about 450 enrolled participants. The drug being tested, OMD-109 (oral levosimendan), is being used in more than 60 countries as a short term treatment for severe chronic heart failure. However, scientific evidence suggests OMD-109 may improve respiratory and skeletal muscle function for the symptomatic treatment of ALS. The drug trial is sponsored by the Finnish pharmaceutical firm, Orion. Phase 3 studies take time to conduct and review, so it’s possible we won’t hear news of the study’s results for two to three years. However, if the study shows positive results, the likely next step is to present the drug to the FDA for review and, ultimately, approval as a treatment for ALS. It’s important to note this treatment would not change the fact that motor neurons die in people living with ALS. OMD-109 could, however, treat the symptom of muscle weakness and could potentially slow progression and provide a longer, better quality of life for people diagnosed with ALS. Learn more about the Les Turner ALS Center at Northwestern Medicine here. © Les Turner Amyotrophic Lateral Sclerosis Foundation, Ltd.